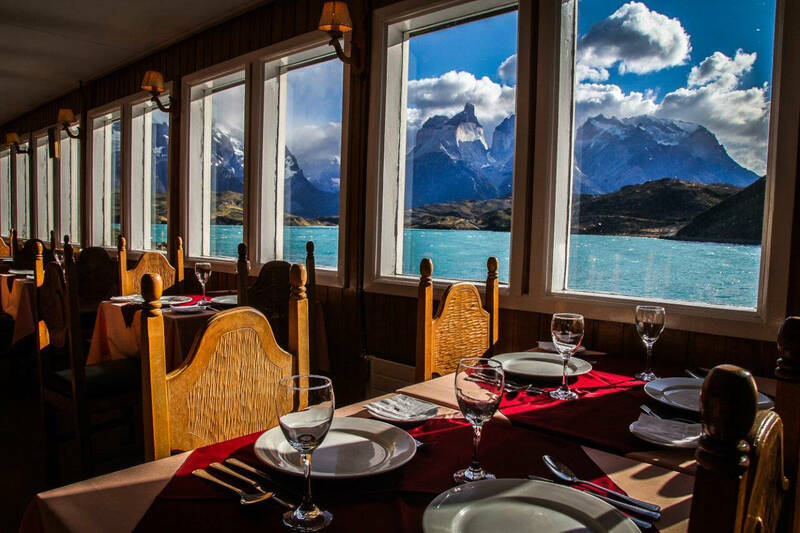 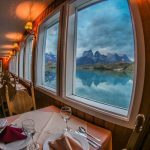 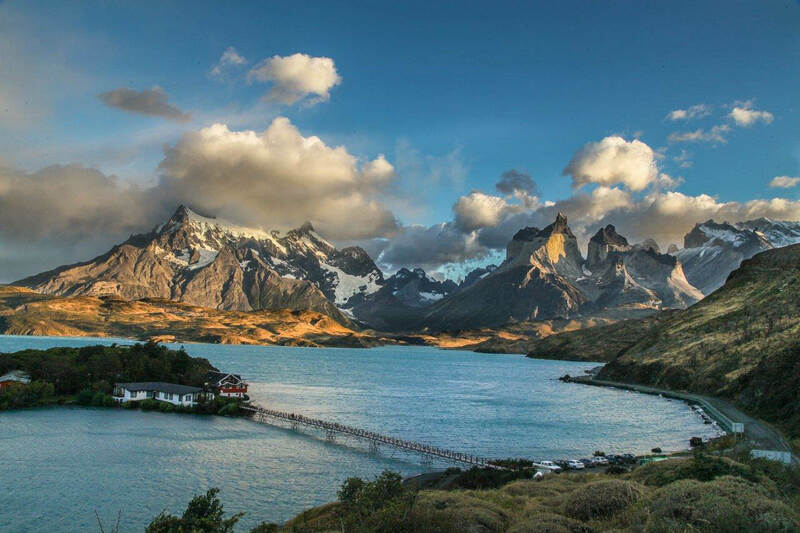 With capacity for 150 people, the restaurant of Hostería Pehoe invites you to introduce into one of the most hidden passages of the Patagonian Gastronomy and enjoy one of the most spectacular views of the “horns” of Torres del Paine. 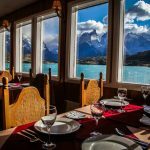 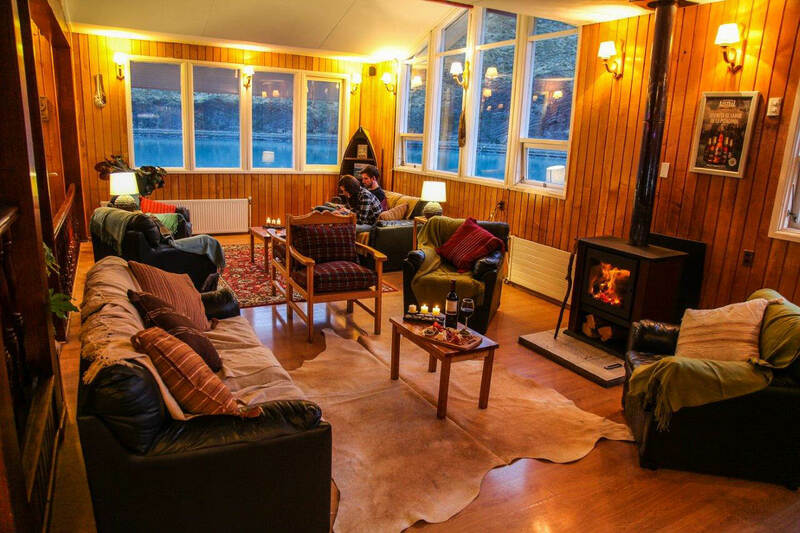 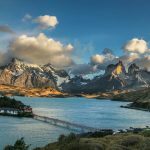 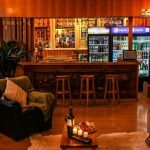 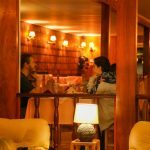 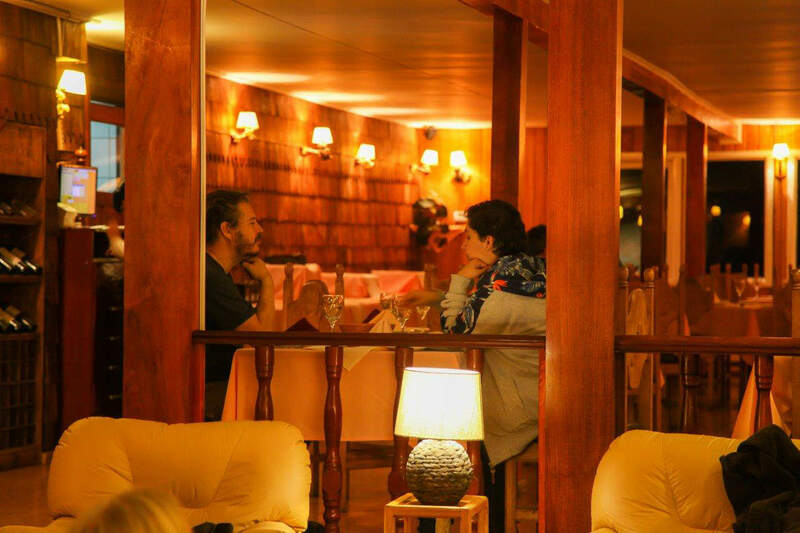 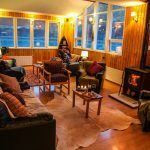 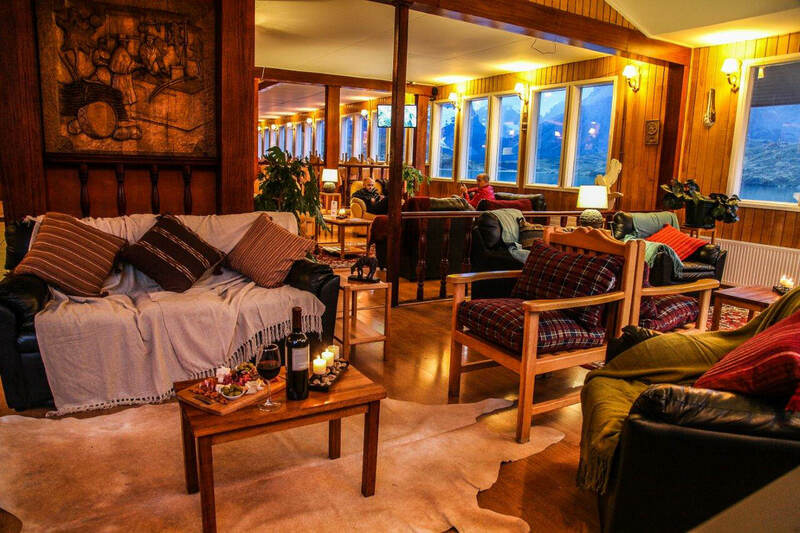 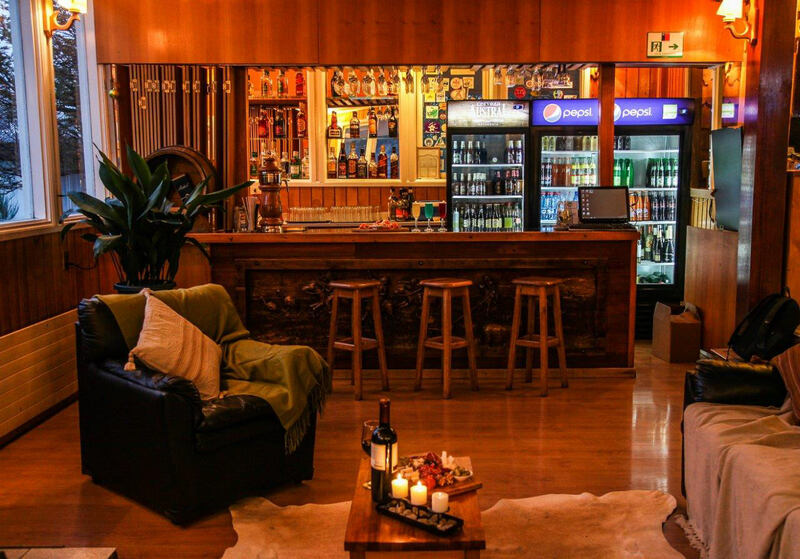 During your visit to Torres del Paine you can stop for lunch, dinner or enjoy a coctel or drink in its lounge with meats, cheeses and seafood platters in a warm atmosphere. 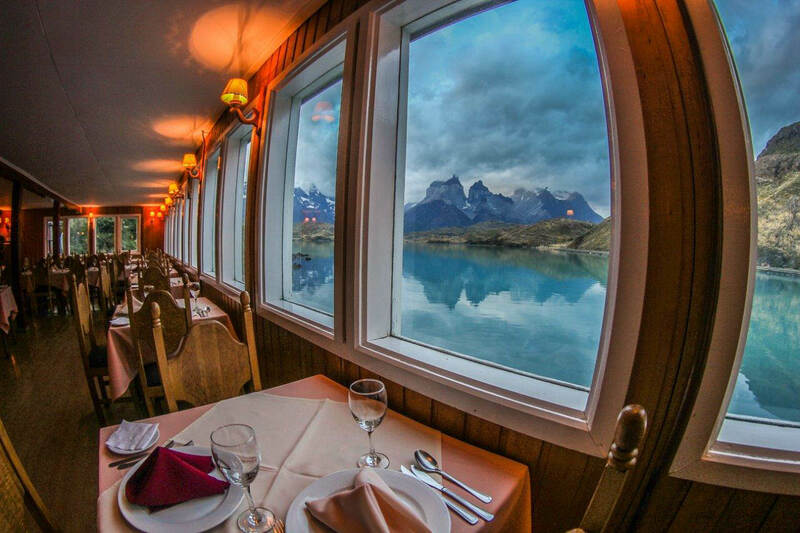 The restaurante has a fireplace and Wi-Fi. 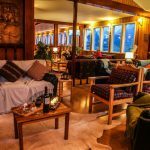 Marvel and relax watching the view of Paine and enjoying the mythical “Calafate Sour”.